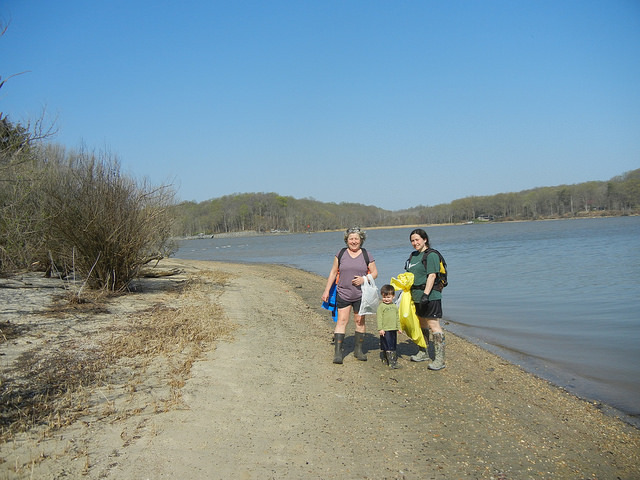 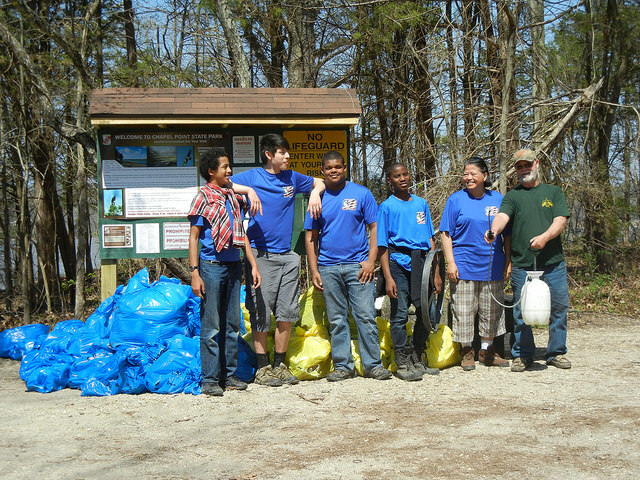 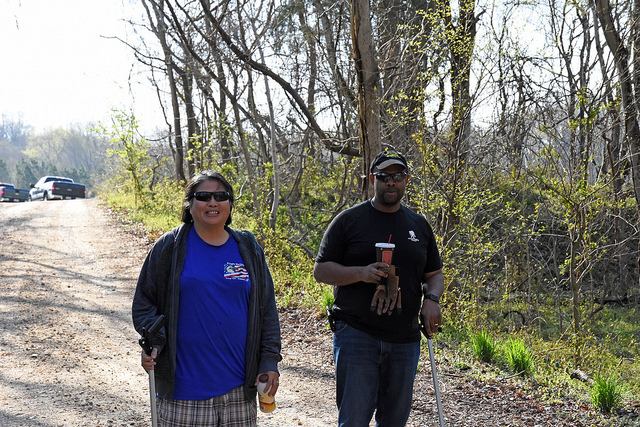  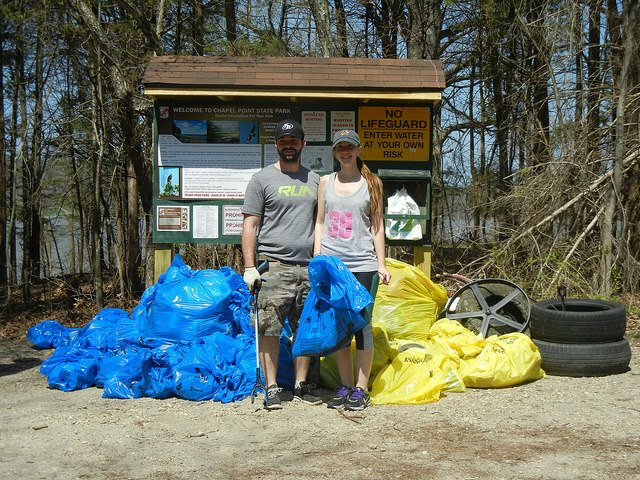 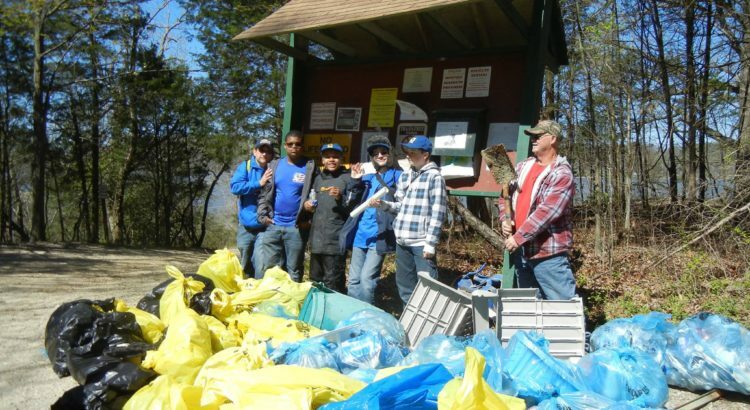 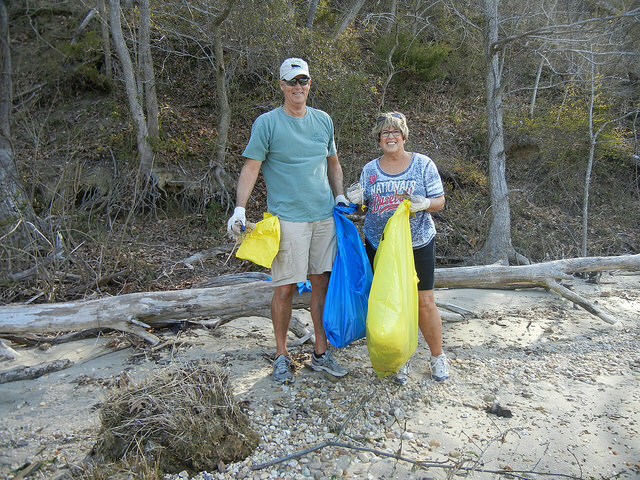 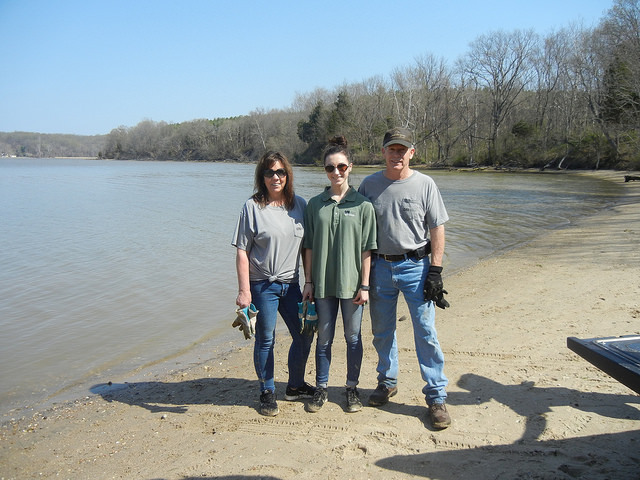 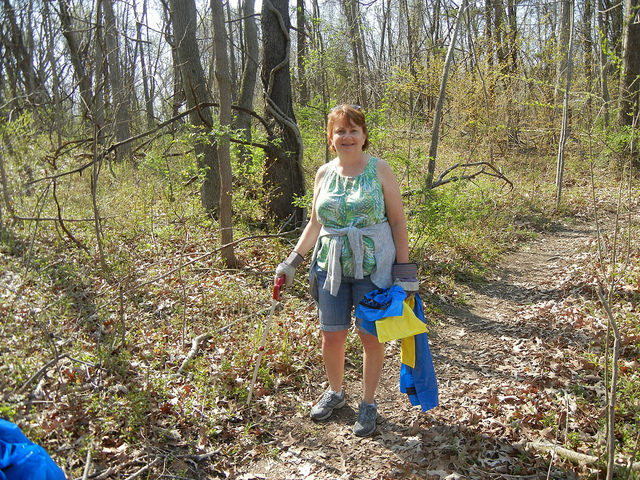 On Saturday, April 13, from 1:00 pm to 4:00 pm, we will join with the Alice Ferguson Foundation for the 31st Annual Potomac River Watershed Cleanup at Chapel Point State Park, 8160 Pisces Rd., Port Tobacco MD 20677. 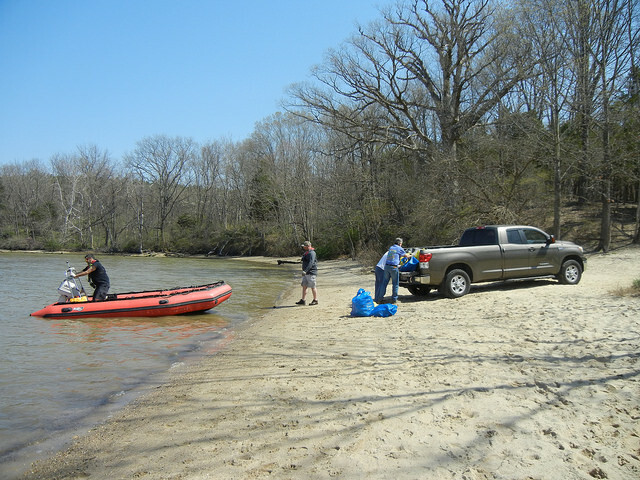 Meet us at the parking lot for the boat launch area, where we will provide bags, gloves, water, and snacks. 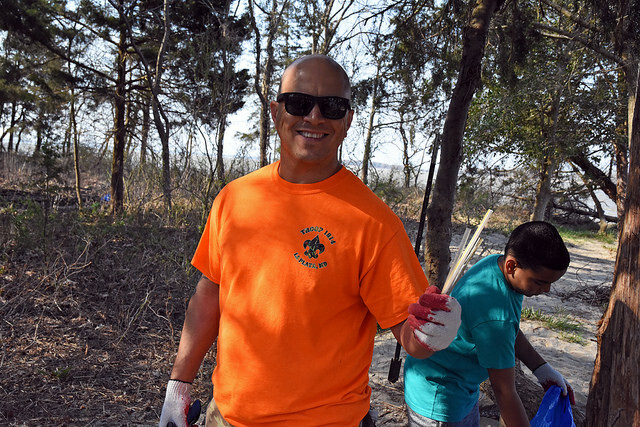 Come out to enjoy the park and help make our river more beautiful. 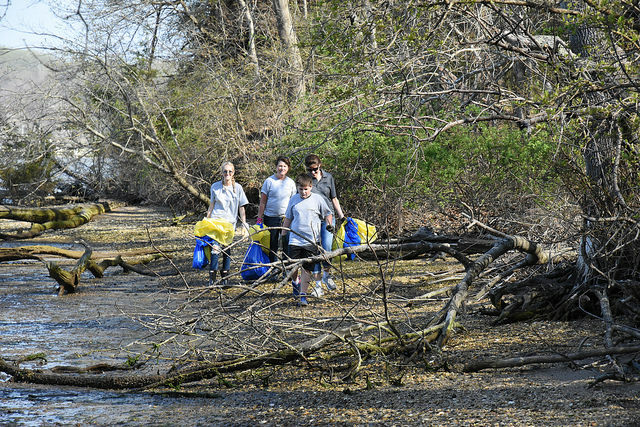 For more information, contact us at ptrc@porttobaccoriver.org or (301) 934-2025.